I've been silent on this blog for the better part of a year but now is the time to get wordy once more. I bet you've already guessed the reason, but in case you haven't: NaNoWriMo begins tonight (has already begun for many of you)! As I anxiously stare at my very white, very bright screen and try not to forget too many details of the half-hearted outline I wrote up a couple weeks ago, I had the inspiration to encourage the noveling madness in someone else. 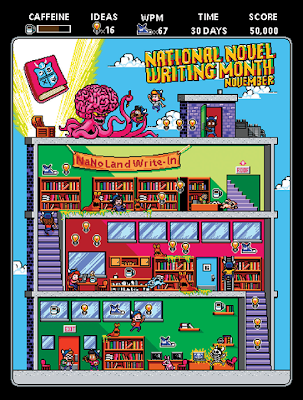 What is NaNoWriMo? National Novel Writing Month = 50,000 words in 30 days to produce a novel. Whether or not the novel ever sees the light of day is beside the point. No, I didn't lose a bet and neither did the hundreds of thousands of other writers who will be plotting away in November (at least, I'm assuming they didn't - maybe they did and their friends are cruel). For many, it's the only time they will attempt a novel. For others, it's addictive. For me, it's a time to try out ideas I might normally try since months of writing a novel only to find out it's a flop is really not how I like to spend my time. If you've ever considered writing as a possibility or if you've continuously turned down the "novel in a month thing," let me persuade you: try it! Just once. One glorious, exhausting month in which you will discover worlds, people, and places you never thought could exist. In fact, that's my argument against all your arguments: just once. One time. You never have to think about it again. Just try it once. It might surprise you. Now...where did my plot go? Good luck! I participated in 2010 and that's when I wrote my second book. Thanks, Alex! I've been participating since 2004. It's a great way to try a new idea and see if it works. If it doesn't, only a single month was put into it. Onto the next thing! 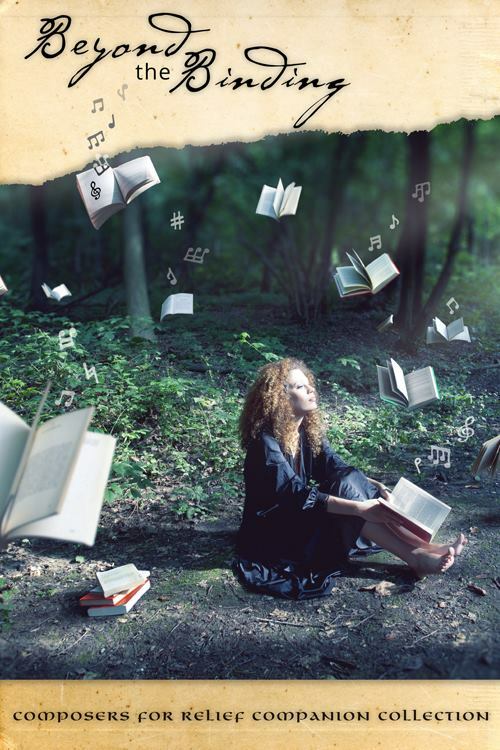 What is your book about? And what is your user name? Thanks, Jack! How are you doing with it? This your first year? I'm writing a Celtic fantasy in which a world at war with itself is about to receive a very nasty visit from some very old, very displeased, gods. I'm Shieldmaiden on the NaNo website. Aw, see, this is what happens when I forget to check back on blogs. I miss replies. Bad me. This was my...fifth year I think. I lost track. I finished it, so that was nice, but I hated the story I did and I've since burried it and am pretending it doesn't exist, till later. How did you do? Your story sounds wonderful! Love the idea you have...had...for it.